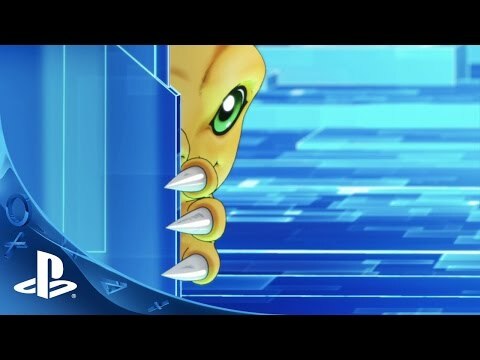 In Digimon Story Cyber Sleuth, scan, raise, and train your faithful Digimon companions to battle by your side against a group of hackers. LOG-IN TO SOLVE A DIGITAL MYSTERY INFECTING THE REAL & DIGITAL WORLDS! Set in the near future, the line between the real and digital worlds is blurred. Logging into cyberspace is part of everyday life. For one teenager, a harmless on-line chat spawns a chance encounter with a mysterious hacker. Little did this teen know, this brief meeting would lead to a digi-monumental adventure. Do you have what it takes to crack this digi-case? Do you have what it takes to crack this digi-case? Featuring more than 200 Digimon from the animated series!